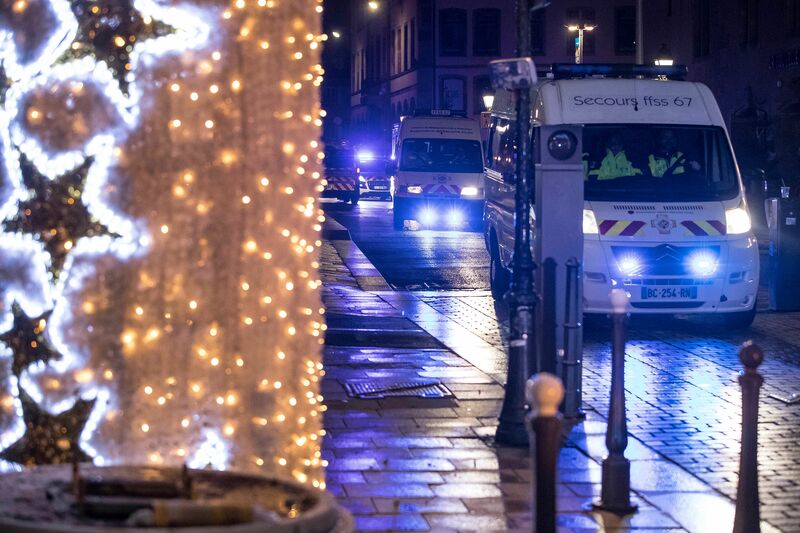 A manhunt was under way in north-eastern France early on Wednesday (Dec 12) for a gunman who killed three people and wounded a dozen others at a Christmas market in the French city of Strasbourg on Tuesday evening. Police officials said he was wounded in a gunfight with soldiers after the Tuesday night attack but escaped, and a top official said he might have escaped to neighboring Germany. The shooting happened close to a Christmas market in one of the central squares, Place Kléber. French Police said they have identified the gunman at the centre of the incident who they say was involved in a gunfire exchange. One official, Stephane Morisse of union FGP, told The Associated Press the alleged shooter was wounded by soldiers guarding the market. The city is home to the European Parliament, which was locked down after the shooting. "I heard two or three shots at around 7:55 p.m., then I heard screams". "When the anti-terrorism section of the Paris prosecutor's office is investigating the case, we can call this an attack", Justice Minister Nicole Belloubet said on Public Senat television. People in the city's Neudorf area and Etoile park were told to stay where they were tonight, as officers hunted the shooter on the ground and from the air. More than seven hours after the bloodshed, the regional prefect said 11 other people were injured, five of them seriously, downgrading Castaner's earlier count of 12 injured. German police also tightened border controls across the Rhine river, officials said. He was on a watchlist of suspected extremists, a statement from local security services said and it's understood he was known to police. "I got the fright of my life last night", one European Union official who hid in a restaurant told EUobserver. No motive has been established for the attack. "There are lots of photographers and I can see that it's serious", he added. 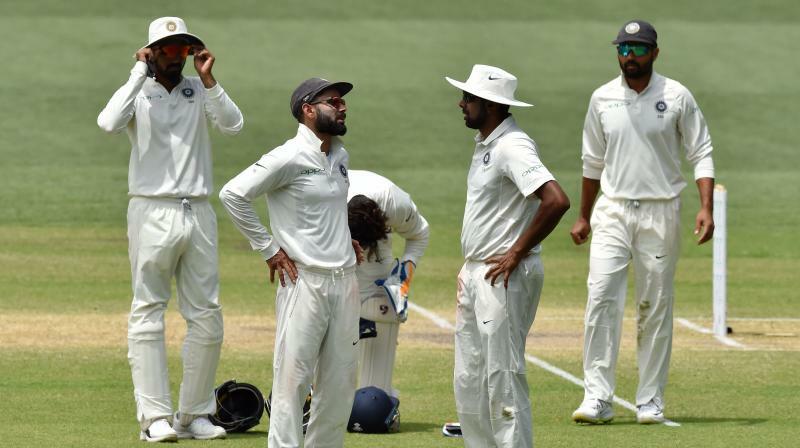 "And then, as it got close, it was really shocking". A witness in France has told the BBC that one of the people shot and killed was a Thai tourist who suffered a head wound and didn't respond to efforts to revive him. Authorities urged the public to remain indoors at the height of the drama. 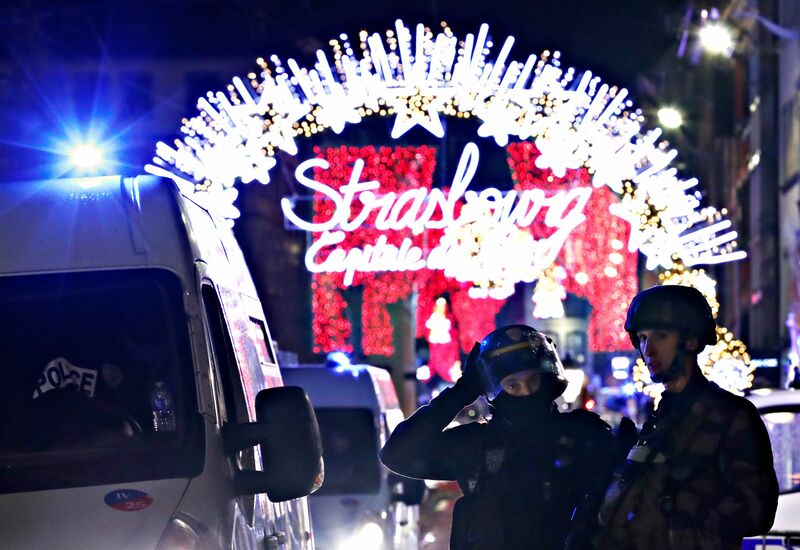 The attack unfolded at around 20:00 local time (8am NZT) close to Strasbourg's famed Christmas market. Ten Algerian and French-Algerian terrorists, who were affiliated with al-Qaeda, were sentenced to prison for planning to blow up the market on New Year's Eve in 2000, according to the AP.